I was unable to attend his concert at the Bienal (his first, say, important concert), as I had to attend another performance, but I celebrate his great success, like some critics and many aficionados have declared. Considering the result, it seems unfair that this is his first solo concert in this festival of Seville. If he is so good, how come none of the previous festival directors invited him to perform as a concert guitarist? I assume it’s because this son of the (also) guitarist Pedro Peñaand nephew of Juan El Lebrijano wasn’t what we would call a flamenco concert guitarist, but rather a guitarist of accompaniment. There are few true concert guitarists, although all guitarists seem to believe that’s what they are and want to make their own solo records. Pedro Peña Dorantes is a renowned member of one of the great flamenco families in Seville province, from Lebrija, to be specific. The Peñas are for Seville what the Ortegas are for Cádiz: an essential artistic dynasty. 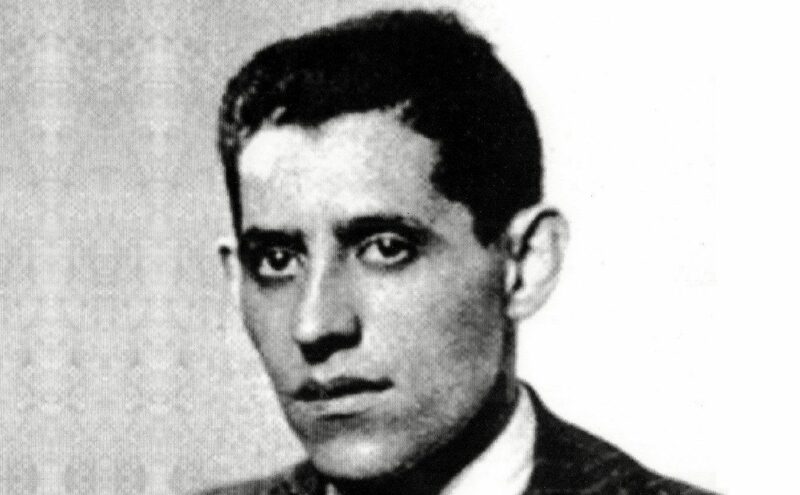 We would not need to go too far back in time in order to start talking about this Gypsy lineage but suffice to say that he’s the grandson of María Fernández Granados, La Perrata, his maternal grandmother and sister of the great Perrate de Utrera, without a doubt one of the best Gypsy cantaores of the 20th century. I don’t think I have to say that in his endless list of renowned relatives are Fernanda and Bernarda, Miguel Funi and Pedro Bacán, to name just a few. That means that our protagonist in today’s article was born in the midst of a family devoted to art, so art is part of him. Not just toque, but also cante, because he’s also a very good singer, and very Gypsy at that, as we would expect. 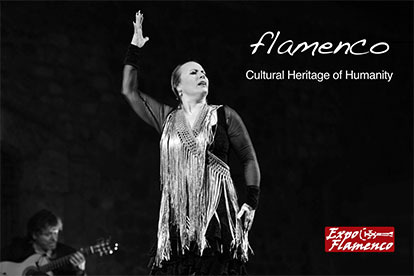 It was only natural, then, that he would become a professional flamenco artist, which is what he has been doing his whole life. Has his moment of glory finally arrived? Perhaps. I mean, as a concert guitarist. 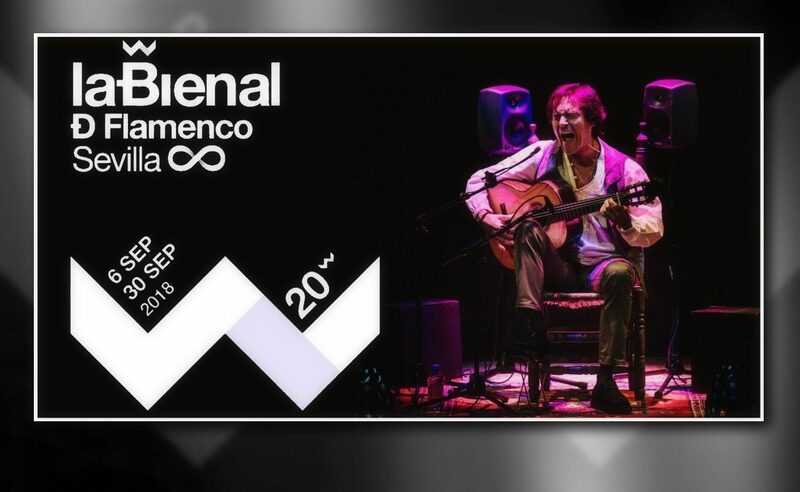 We have to say that Antonio Zoido, the director of the Bienal, invited him to perform in a theater as a concert guitarist in this festival of Seville because he’s the husband of a sister of his mother. I’m not saying this to offend anyone, but because it’s true. I’m not saying that Pedro didn’t deserve this opportunity either, because he’s a good artist with a lot of experience. 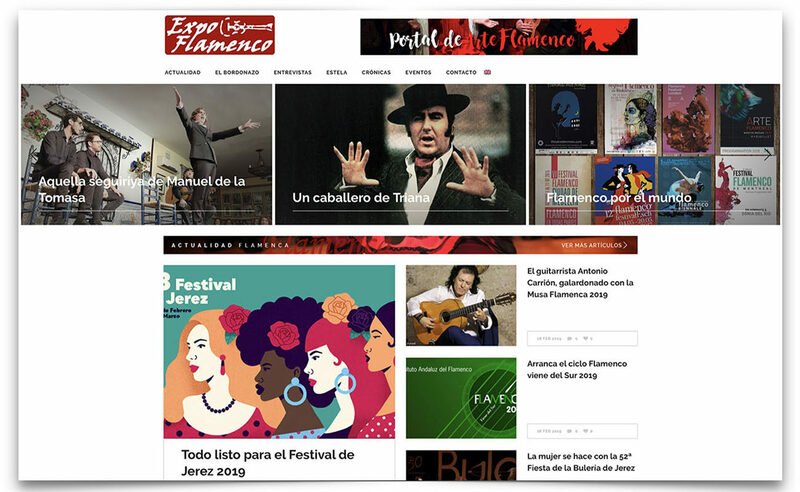 I’m just saying this so everyone knows the details of this interesting story about the success of Pedrito Peña in this festival of Seville. 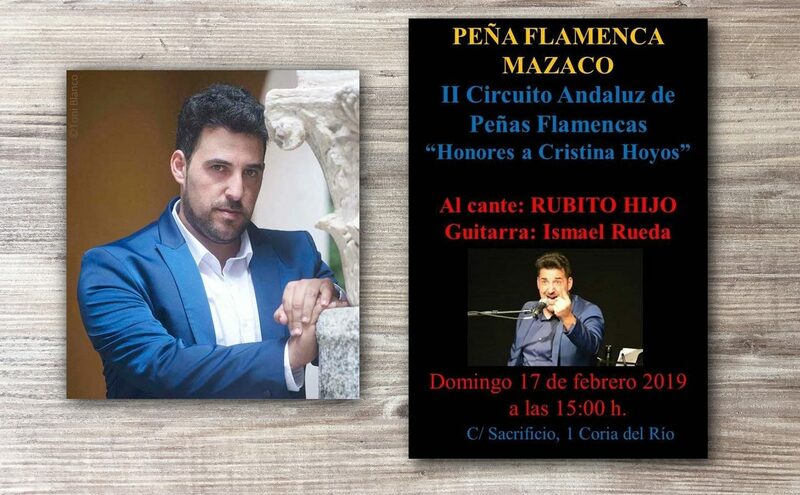 Don’t you think that many other guitarists, such as Pedro, would deserve an opportunity to perform in the best flamenco festival in the world? I know of at least ten who would do a pretty good job and, if I’m not mistaken, none of them have ever performed at the Bienal, because they don’t belong to any artistic dynasty or aren’t nephews of Zoido or of any of the previous directors. If we dwell into baile, we must say that big injustices are being made, as it happens with the great bailaor El Junco, from Cádiz, whose projects have always been rejected by this festival’s directors. The Bienal is a great festival with a substantial budget and many possibilities, which can be the best platform for launching the career of artists who are struggling to make themselves known in their own specialties. Pedrito Peña has already had his opportunity and has greatly succeeded, according to the critics. He has succeeded because he’s worth it, not because he’s the nephew of Zoido. And if he’s worth now, he has always been worth it. I mean to say that I hope that this is not a one-off wonderful adventure and that he keeps being invited to perform at the Bienal and at many other festivals around the world. A musician with his experience and talent deserves to be in a better place than he currently is.